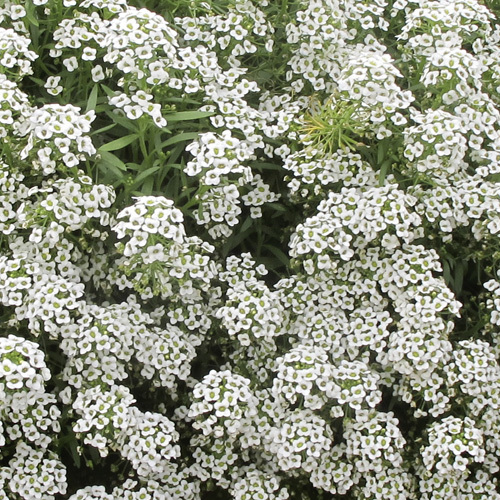 Lobularia is commonly known as sweet alyssum. 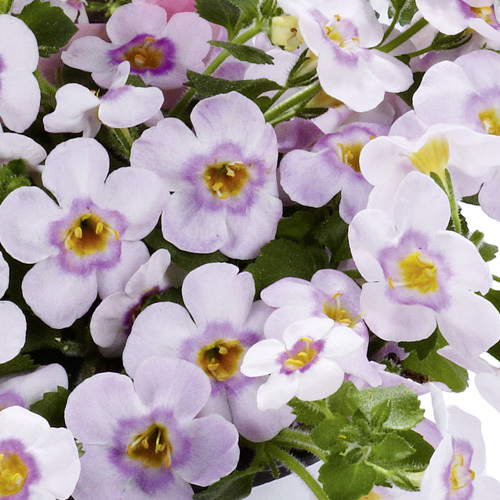 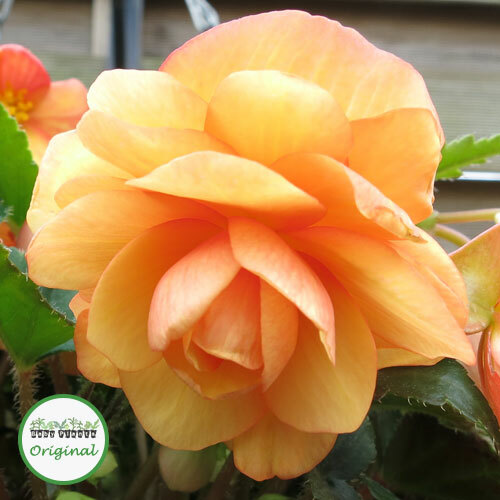 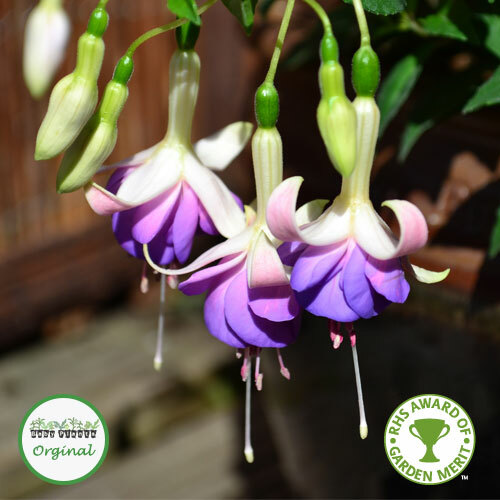 It is a vigorous trailing variety perfect for hanging baskets. 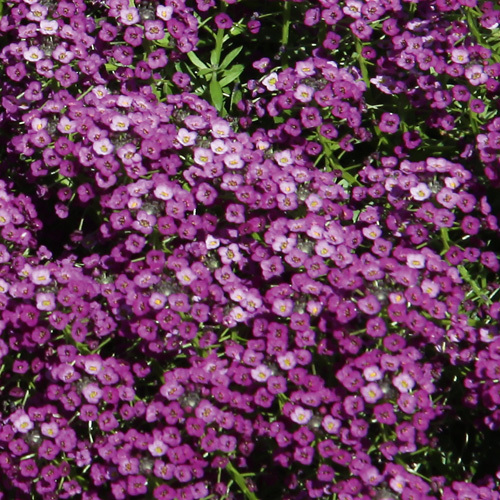 Lobularia has masses of fragranced flowers.